Please note outside the University term our box office has very limited operating hours. For certain external events e.g. community and students hires you may have to contact the promoter directly to purchase a ticket. Discounted web-advance tickets are usually available until 24 hours before the day of the performance. Box Office opening times are termly, Tues - Fri, 12noon-5pm, and 90 mins before and until the show on the evening of a performance. An answerphone operates outside these times - please leave your name and daytime telephone number and we will ring you back. 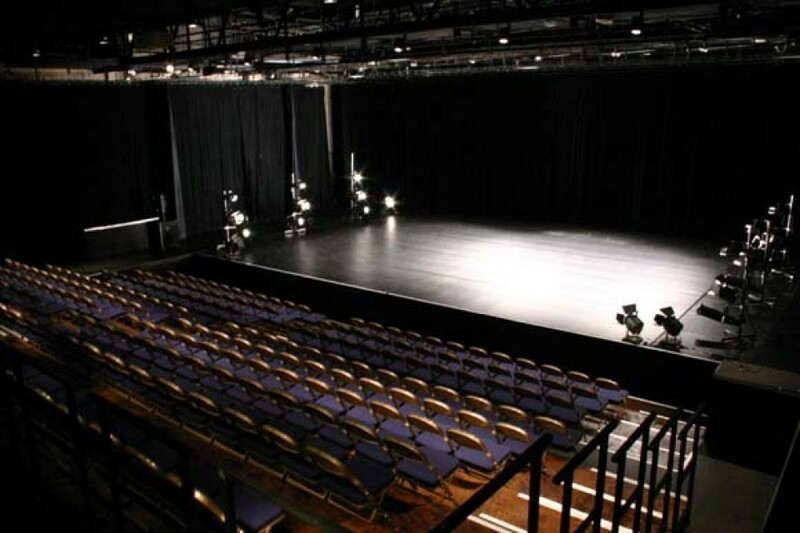 What theatre and dance shows are currently performing in your Lancaster Theatre? 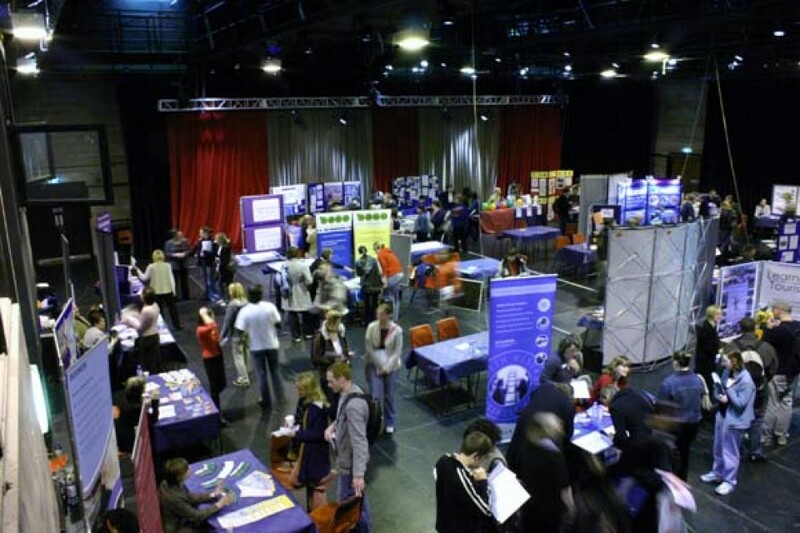 For further event information visit What's On at Lancaster's Nuffield Theatre. How do I get to your Lancaster Theatre? We are sited at the north end of the Lancaster University campus: click for full directions to Lancaster's Nuffield Theatre. 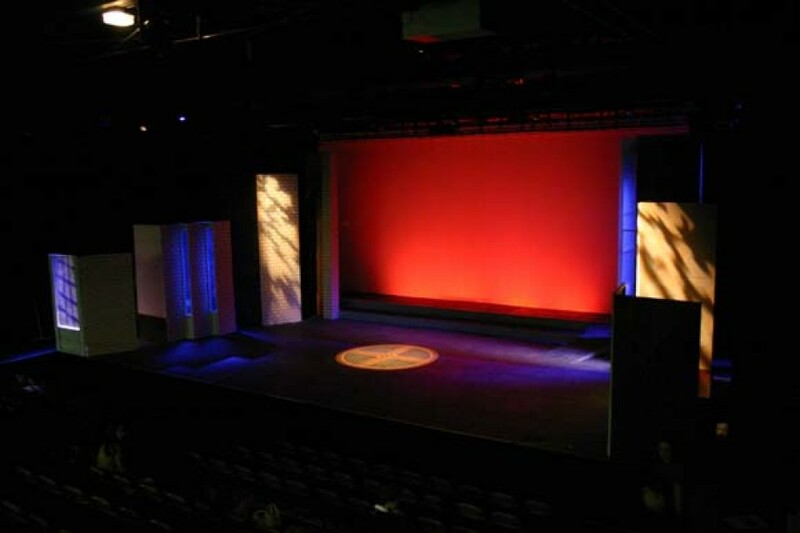 The Nuffield Theatre, Lancaster is available for hire for your own event at certain times of the year. 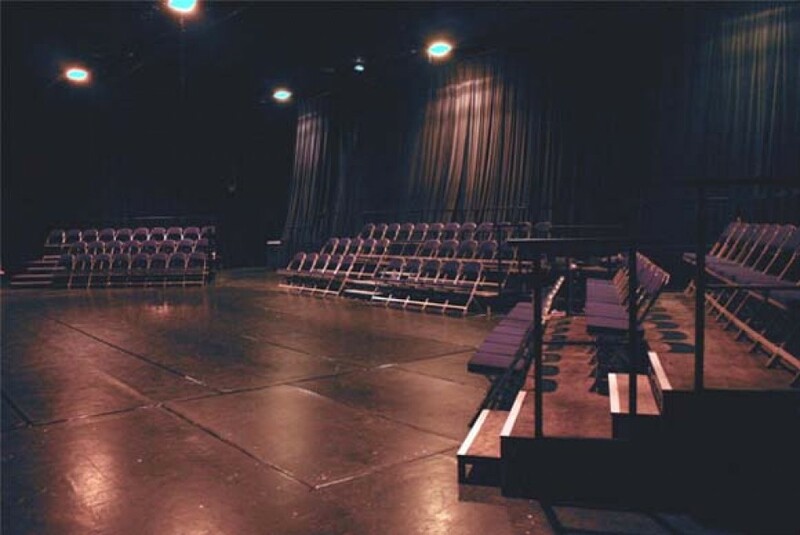 For further information on hiring this lancaster theatre see our venue hires page.